The customer always come first at Number 11 and our staff will do anything they can to ensure you have an excellent visit. We work hard with our suppliers to ensure that all products and ingredients are of the highest quality. Everything is made to order so if there is something on the dish you don’t like, just ask and we will make it without. A brand new establishment, opened in November 2018 we are just at the start of our journey. Between the owner and the head chef we boast nearly 50 years of catering experience working in a variety of environments ranging from country pubs, á la carte restaurants and 5 star hotels. 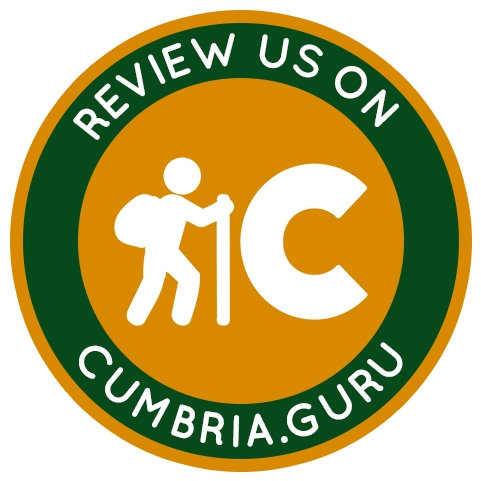 We hope to bring great food at great value to the people of West Cumbria and visitors to the area.